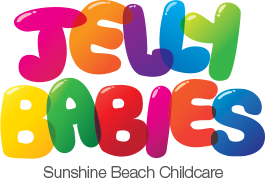 Jelly Babies Child care, Pre-school and Kindergarten is located at Sunshine Beach near Noosa on Queensland’s Sunshine Coast. 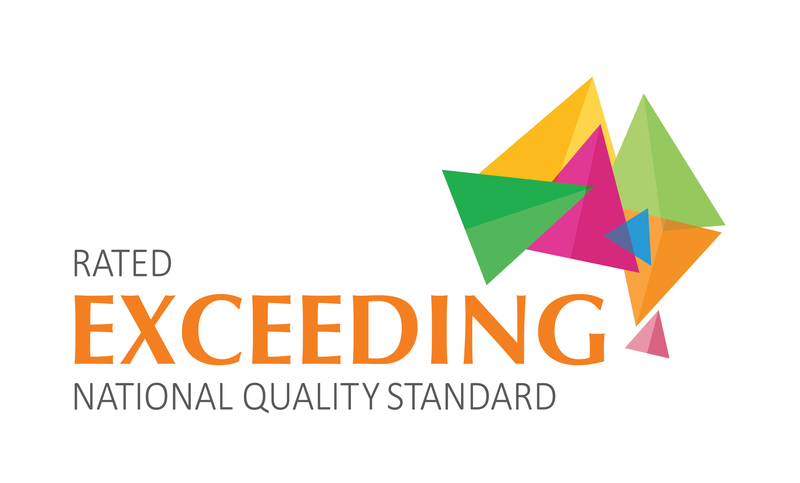 We provide long day care for children from 15 months to 5 years with fully qualified and highly skilled staff in all age groups. My Family Lounge coming 2019!! !